Pastor Gary Manning was born in Jacksonville, Florida, and grew up in nearby Hilliard. He and his wife, Pat, were married in 1972. In 1975, a Christian friend led both Gary and Pat to Christ. Pastor Manning graduated from Baptist Bible College in Springfield, Missouri (BBC) in 1979 with both a B.A. in Bible and a Graduate of Theology degree. After seminary, he immediately began to minister in Baptist churches in Jacksonville, Florida and Waycross, Georgia. He went on to pastor the First Coast Baptist Church in Fernandina Beach for over three years. God then led Pastor and Pat Manning, to First Avenue Baptist Church in Hilliard, Florida, where he pastored for eight years. God called him to NGBC to be our pastor in mid-December 2002. 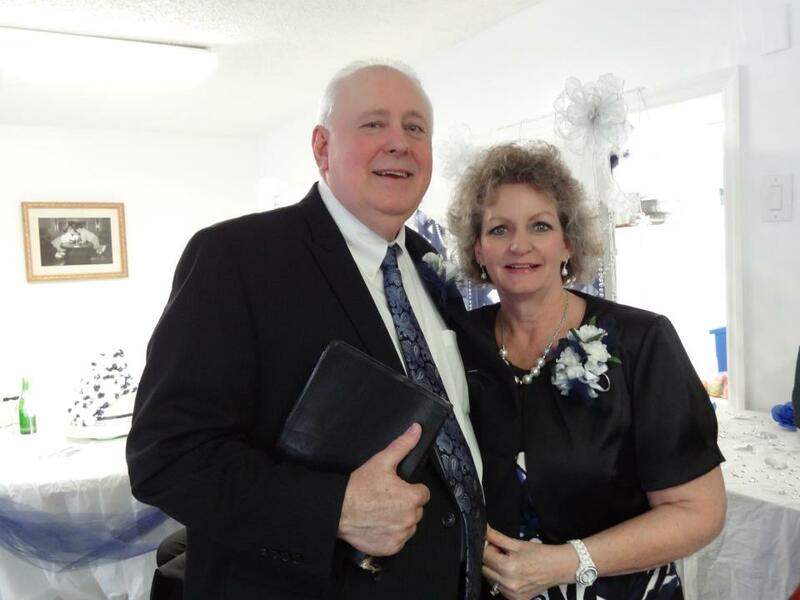 Under Pastor Mannning’s ministry and guidance over these years, the Lord has blessed NGBC with many souls saved, young men and women surrendering to full-time Christian service, and a new church building on the present property. We look forward to what the Lord will continue to do in the years to come. The Mannings have two grown sons, Matt and Micah. *** For more info and complete Statement of Faith, please contact the Church Office.